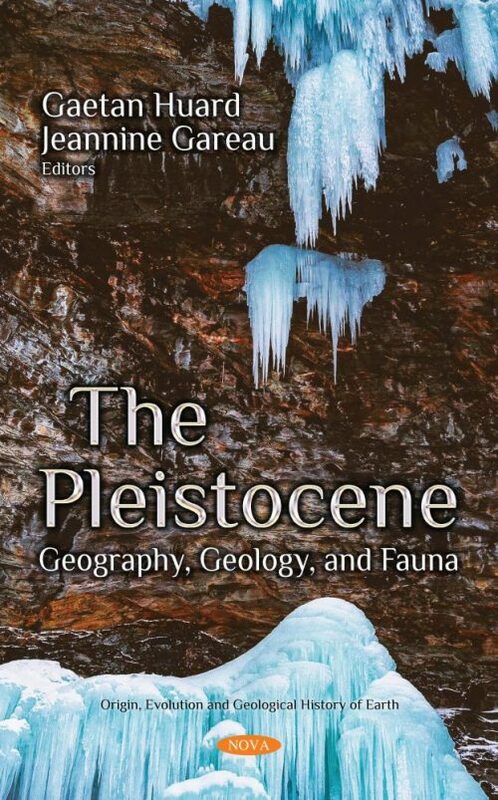 In this collection, the authors begin by discussing the Quaternary, the most recent geological period of time in Earth’s history spanning the last 2.588 million years. The Quaternary System is subdivided into the Pleistocene and the Holocene Series, with the Pleistocene spanning most of the Quaternary, while the Holocene covers the last 11 700 calendar year. In order to understand contemporary stratigraphic terms and subdivisions of the Quaternary, the historical background becomes necessary. Besides the traditional chronostratigraphical and geochronological division, the Quaternary was divided also climatostratigraphically based on the recorded climatic changes. The following paper presents the results of geomorphological and geochronological studies within the highest southeastern part of Russian Altai. Geomorphological evidence of at least of two Pleistocene glacial epochs are mapped within the Chagan-Uzun river basin, and an analysis of all available absolute dates for the reference section is presented. The authors present a survey wherein information about over 200 species of small mammals is given concerning morphology, taxonomy, and distribution across more than 20 localities, covering the last 4.5 million years. A detailed biostratigraphic scheme has been developed, which is compared with independent sources of chronology. In this context, the paleoecological information provided by the individual regional biostratigraphic assemblages is analyzed, and the paleoecological reconstructions are correlated with global paleoclimatic evidence. After this, this book retraces fossil discoveries and significant evidences of big cats in Europe in order to describe their rise to top predators, as well as their recent fall resulting from climatic change and the increase in human population. At the present time, the group includes five species: Panthera leo, Panthera pardus, Panthera onca, Panthera tigris, and Panthera uncia. The final chapter includes a brief review of the late Pleistocene mammals from Mexico, pointing out recent findings concerning their paleobiology considering the recently documented record from areas of central and southern Mexico. This research allows for an increase in the number of fossil localities, determination of the taxonomic status of some artiodactyls, and characterization of the dietary traits of herbivore species by means of stable isotopes and dental wear patterns analyses.